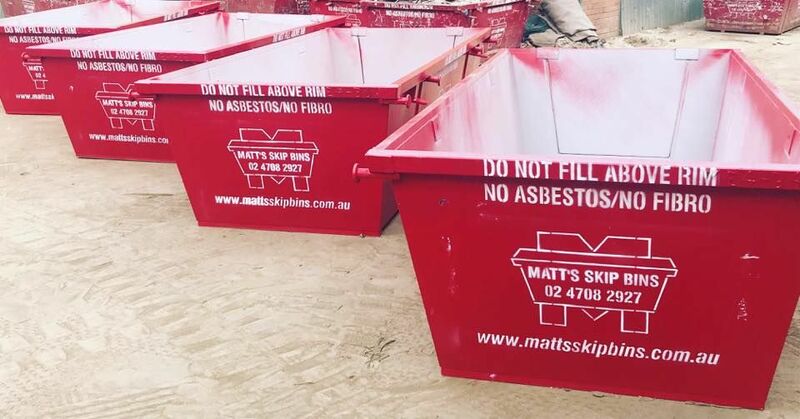 Starting out with a single truck and a humble 11 skip bins, Matt’s Skip Bins has grown and continues to grow with multiple trucks, over 170 bins in various sizes and a commitment to recycling. We provide friendly, reliable and honest service throughout Western Sydney including Penrith, the Blue Mountains, Hawkesbury and Blacktown areas. We’re committed to doing our part to reduce landfill. That’s why all rubbish collected in our bins is sorted in our recycling yard, so as much as possible is reused. Whether you’re pruning trees, renovating, cleaning up before a move, or just spring cleaning, we can help you. 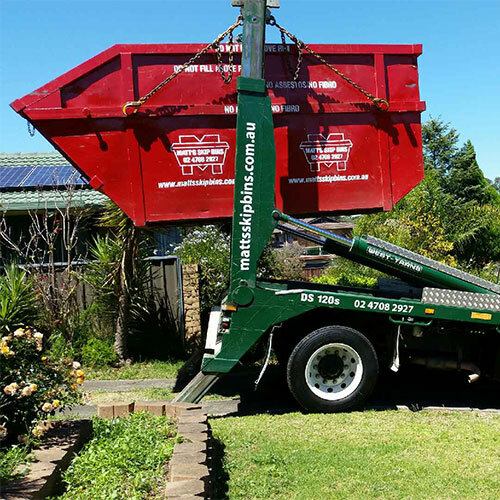 We provide skip bins of all sizes ranging from small 2 cubic metre bins, all the way up to the large 10 cubic metre bin. We take the stress out of all clean-ups by walking you through exactly what kinds of waste can be disposed of in your bin, making your job as easy as possible. 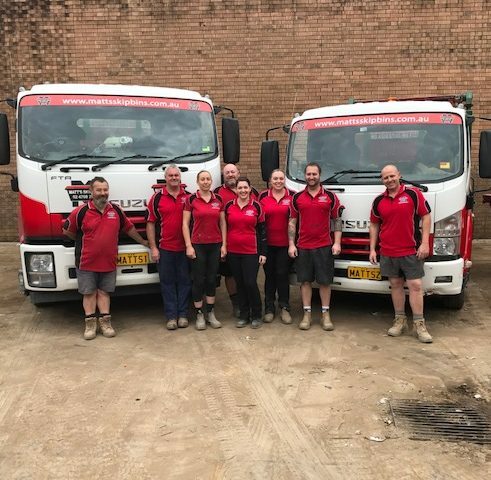 If you’re a landscaper, builder, carpenter or roofer, you know how important it is to have rubbish removal you can rely on. That’s why you can trust our years of experience to get the job done every time. We can handle mixed building waste, bricks and concrete, and dirt and clay. Our skips go all the way up to 10 metres, and you can talk to our knowledgeable team about special jobs.